Want a case study in the downside of tariffs? Look no further than the newspaper industry, where virtually every newspaper in the country is being forced to reduce their page counts and their newsroom workforce as a result of misguided tariffs by the Trump administration. As readers know, we’ve never been afraid of tariffs as an adjustment for unfair trade that hurts the economy. But this appears to be a case of a politically-connected private equity firm that viewed a newsprint tariff as a means of padding their profits at a paper-making plant in Washington state, while causing significant job loss throughout an industry that is already struggling with the changing media habitats of Americans. The New York-based One Rock Capital Partners bought the small paper mill, that employs about 400 people, and immediately petitioned the Trump White House for tariff protection. Trump responded by slapping a nearly 30-percent tariff on newsprint from Canada, which is where the vast majority of the newsprint in North America comes from these days. As a result, newsprint prices have jumped sharply in a matter of months, which is collectively costing the nation’s newspapers billions of extra dollars the industry can’t simply absorb. 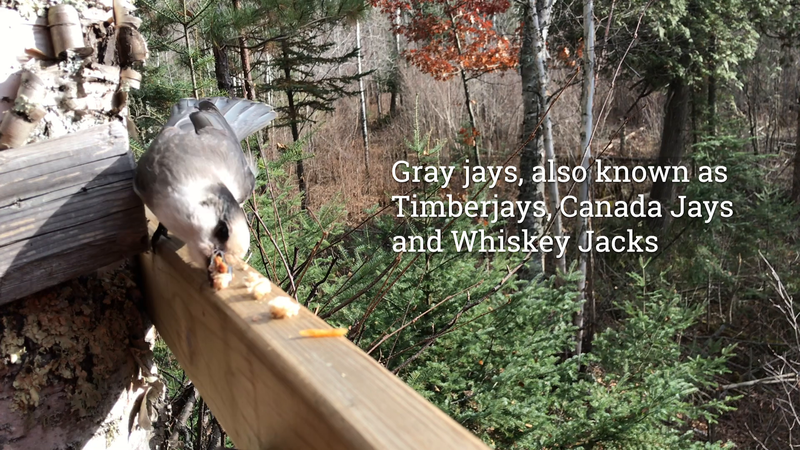 For weeklies like the Timberjay, the impact amounts to several thousand dollars a year, which we are adjusting to by dropping our page count. But for many dailies around the country, the cost increase is well into the millions of dollars, and they are responding not only by cutting pages but with staff cuts as well. Industry analysts expect thousands of reporters, editors, and page designers to lose their jobs if the tariffs are made permanent, a decision that is expected to be made in August. It’s all to pad the profits of a single, tiny paper mill in Washington that’s owned by a bunch of millionaires in New York City. It’s not even clear that any jobs at the plant were actually at risk, but even if they all were threatened, the tariffs are clearly a net loser. The newspaper industry employs 600,000 people across the country, so even a three-percent drop in employment in the sector would cost 18,000 jobs nationwide. To protect 250 jobs? That’s hardly a win for the economy. And the job losses could well be much greater than just three percent. It’s worth noting that no other paper mill in the U.S. has joined the call for tariffs, nor has the American Forest and Paper Association, the largest trade group for the paper sector. This really is a small group of New York millionaires with an apparent connection to the Trump administration who are significantly harming a major and constitutionally-protected industry and thousands of workers around the country simply to put more money in their pockets. This is one of the problems with highly-selective tariffs, which the administration is currently enacting in droves. It’s not clear at all whether the tariffs are designed to address actual trade imbalances or if they simply reflect a Trump White House doing favors for friends or political allies, or punishing perceived enemies, such as the newspapers that the president continuously rails against. Giving the president the authority to arbitrarily pick winners and losers in the economy is typical of Third World governance, not America’s. One thing is certain about the global free trade regime that the U.S. has been instrumental in building over the past quarter century— the benefits have not been equitably shared. That’s fueled the justifiable, anti-establishment pushback that we’ve seen across the western world, and certainly here in the U.S. There are ways to fix that— but a nonsensical trade war isn’t the among the solutions. It’s only going to make things worse.